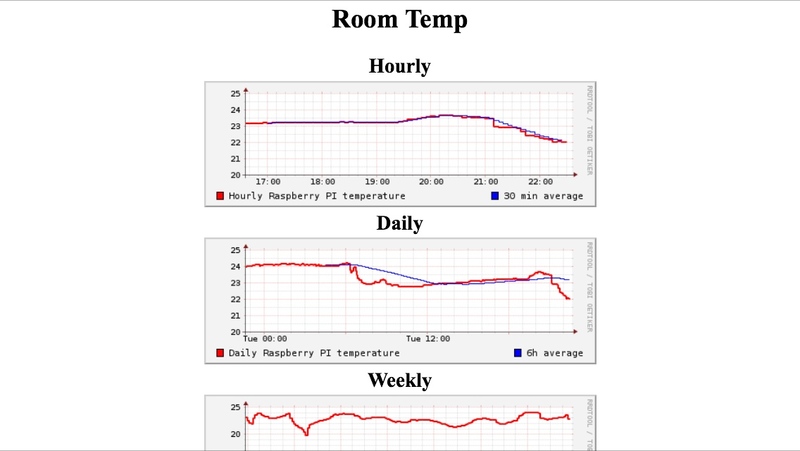 I’ve been using my Raspberry Pi as a replacement for another bulky server/heating element I used two years ago. Since then, the Credit Card sized hardware with it’s 8 Gigabyte SD-card, has endured the role of a NTP, DNS, OpenVPN, HTTP and SSH-terminal server. 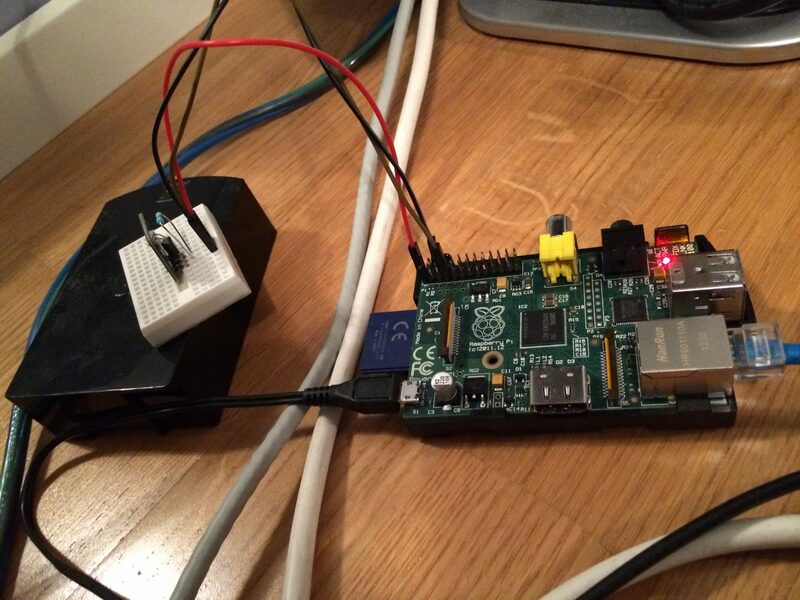 With no crashes or slowdowns (within expectable limits) to speak of, I recently tapped into it’s gracious GPIO. Expectations were high, once booted up, modules loaded. The directory /sys/bus/w1/devices/ contained… Nothing. Google provided me with a perl -and shell script. I added RRDtool, Lighttpd, a Crontab entry and some HTML.